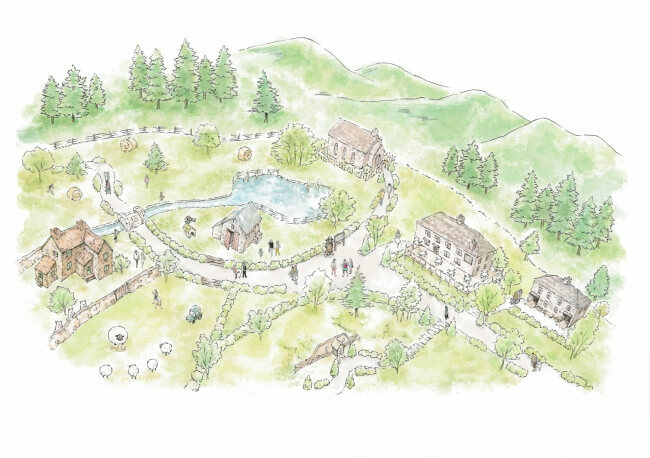 A new amusement facility themed on the British stop-motion series Shaun the Sheep named Shaun the Sheep Farm Garden is set to hold its grand opening on March 31, 2019. A special preview was carried out for the press on March 19. In the run up to the grand opening, the park will pre-open for general admission from March 23. The facility is opening adjacent to English Garden Rosa & Berry Tawada, a 5,000m2 farm where you can come into contact with sheep. 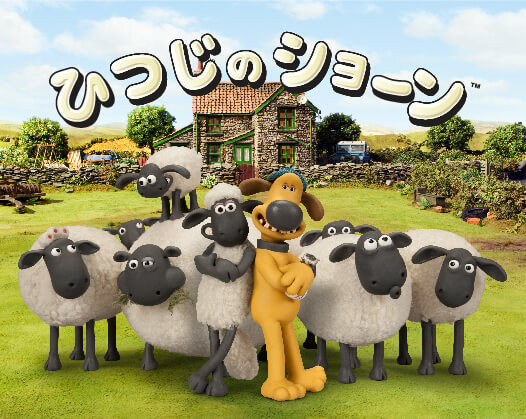 This is Japan’s first ever permanent establishment for Shaun the Sheep. 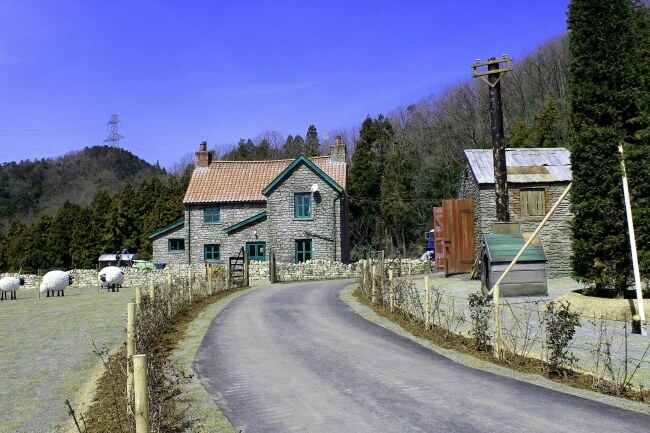 It will be home to a farmer’s house, a sheep shelter, and Shaun himself and his sheep friends will also be present. There is also a cafe on the east side of the facility as well as an event house and more. Dive into the world of Shaun the Sheep at his Farm Garden!